We sell all makes of new marine propellers – Stainless Steel, Aluminum, Bronze, Nibral – Inboard, Outboard, I/O, Sail, IPS and ZEUS! 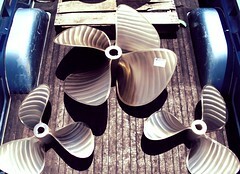 At Atlantis, we use three sizing programs to calculate the best propeller choice for your vessel. 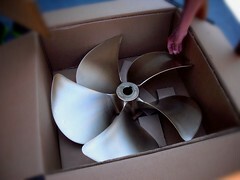 We also include a FREE ADJUSTMENT (if necessary) with the purchase of new propellers from us. 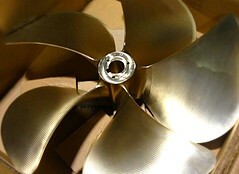 We stock and sell more propellers than anyone in the NJ area! 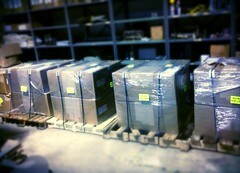 Our high volume buying power allows us to offer you the best pricing available! 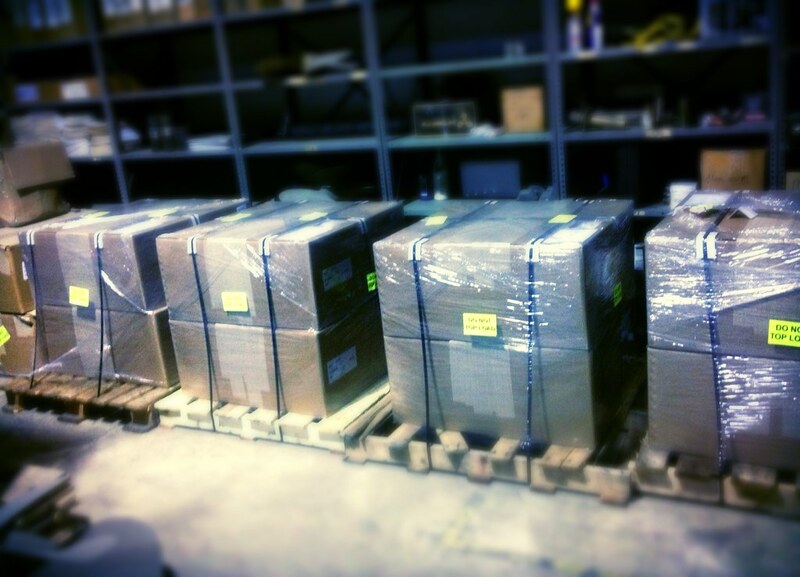 Due to the marginal accuracy of many new propellers, we do not sell any of them out of the box. Lack of performance, uneven loading, and RPM differences are common with new propellers, which typically are manufactured as a Class 2 or Class 3 low spec propeller. 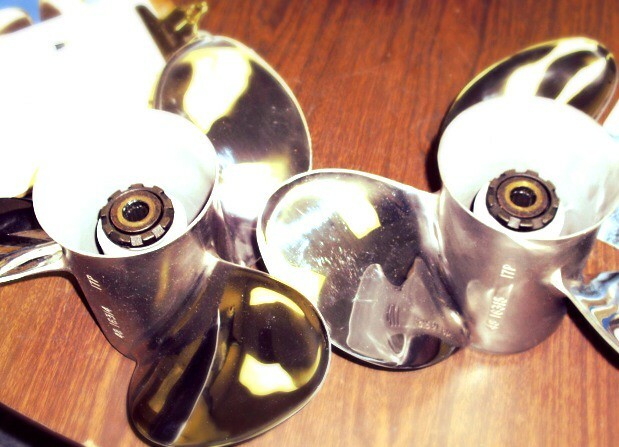 For each propeller or set of propellers you purchase we will ensure that they are perfectly designed in pitch, camber and section shape to within .001″ and we will “Performance Tune” them to a Class 1 ISO 484/2 Standard according to your boats design specifications. You will receive computerized Prop Scan® reports documenting the precision of your new propellers. You will realize an increase in performance and the elimination of all propeller induced vibration. 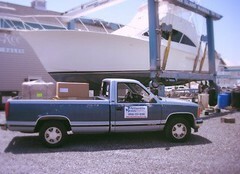 We Stand Behind Everything We Sell!!! That’s our quality commitment to you.